I had so much fun die cutting this little guy and putting him together. I used Kraft, brown, white and a little pink. I added a little banner and a sentiment to make the perfect Valentines. I added in that sweet little heart on his tail and then followed that up with a few more on the striped card base. 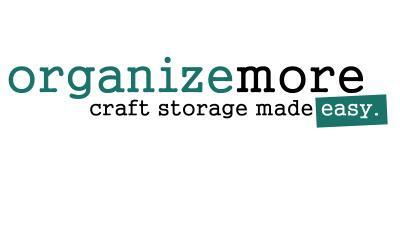 The possibilities are endless with this little critter. The rest of the Design Team will have lots more to see. 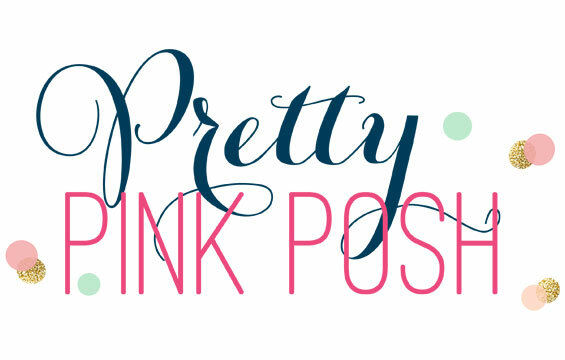 The MFT Blog will have a list of places to stop by. 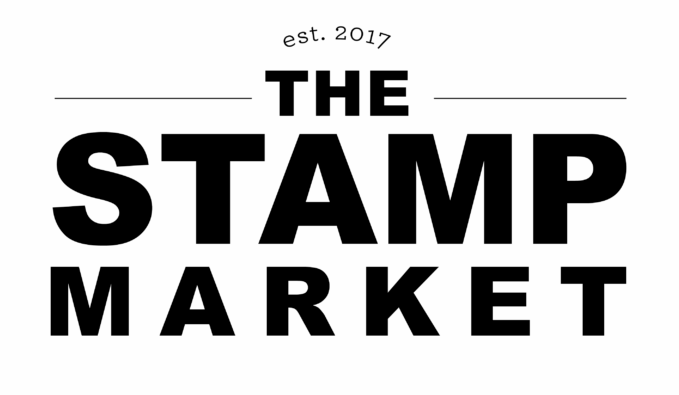 Remember that everything you see this week will be available on Tuesday, February 5th at 9am CST. I absolutely love this adorable card! His is just the cutest raccoon! Love it! 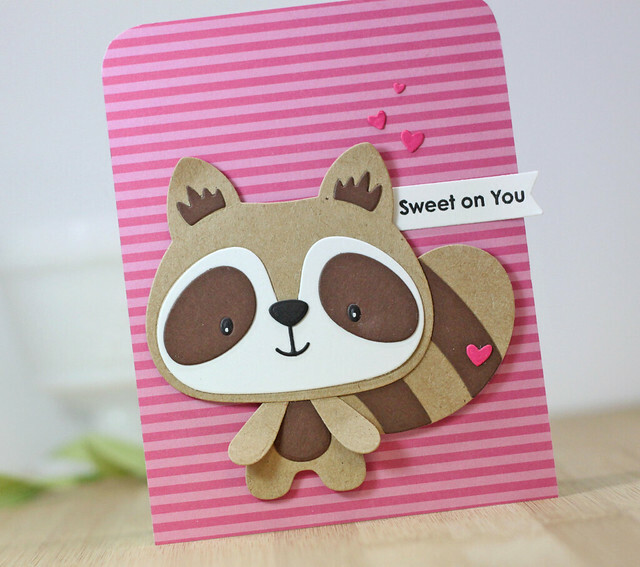 Cute Raccoon card - love colors!! 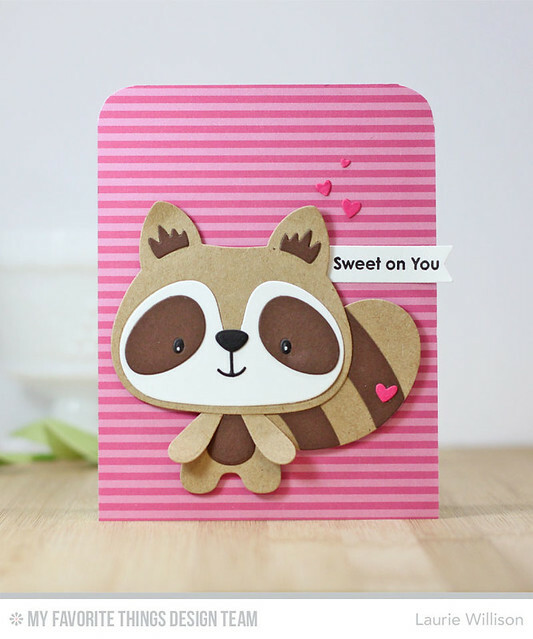 This little racoon is so dang cute and so is your sweet card. Thanks for sharing with us. The racoon is so cute! What a wonderful Valentine with the charming big raccoon on pink stripes and with hearts! I love the little raccoon. Your colors are so cheerful!